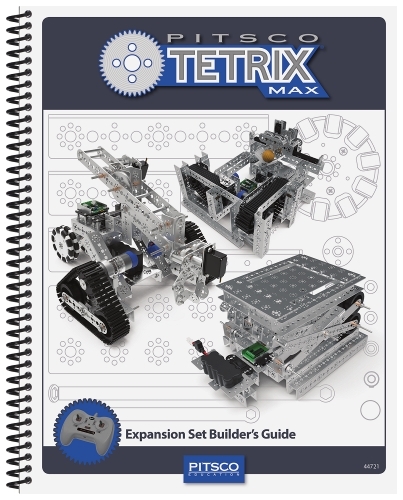 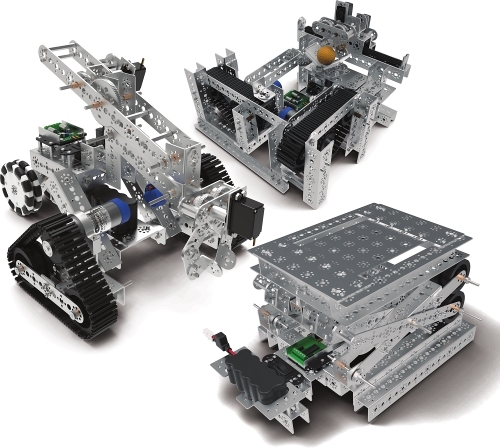 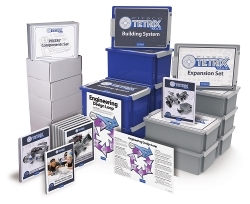 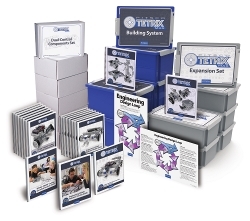 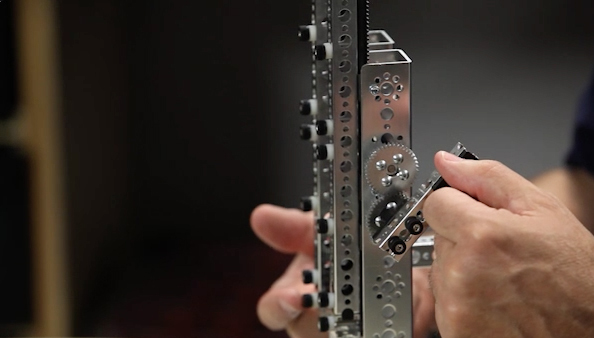 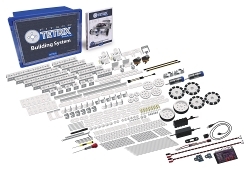 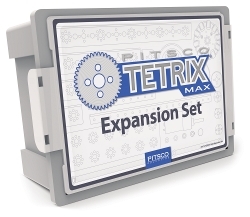 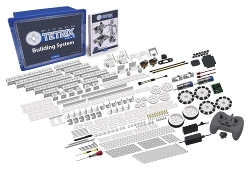 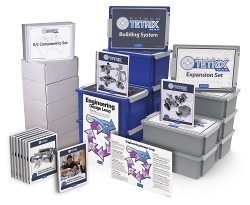 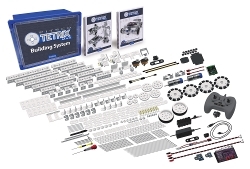 Add this expansion set to your TETRIX® collection to build bigger and more complex robots and complete more challenging engineering projects. 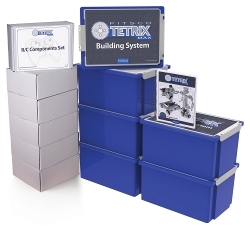 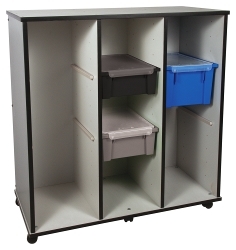 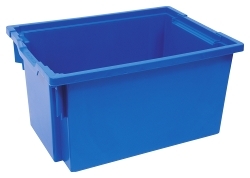 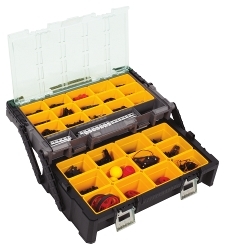 This set includes 630+ building elements and comes complete with a convenient storage bin. 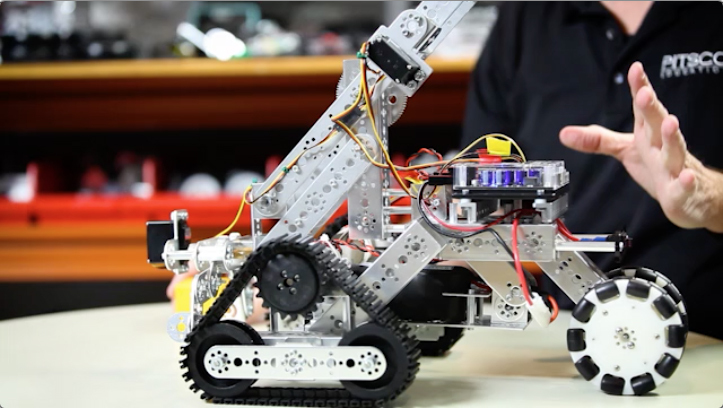 – Molly Powers, former junior at Saint Gertrude High School (Richmond, VA) and former member of Team CLUTCH. 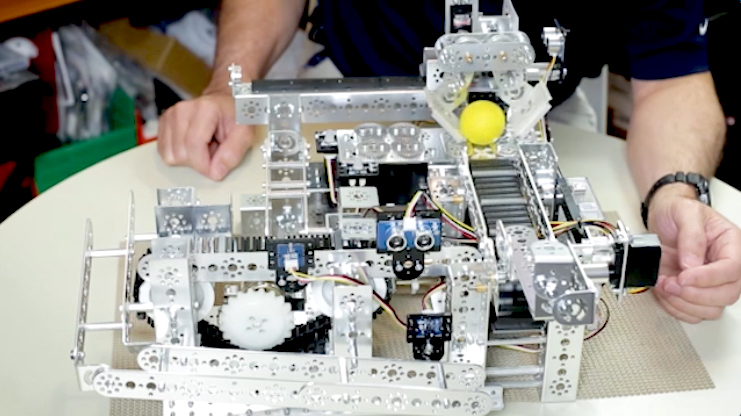 They used various TETRIX MAX parts to create a moving, speaking girlbot for Girls’ Lounge.